ALCOHOL CONTENT: 12,5% Alc. Vol. ALCOHOL CONTENT: 12% Alc. Vol. ALCOHOL CONTENT: 11,8% Alc. Vol. In 2015 we commemorate the production of the first sparkling wines by engineer Tavares da Silva in what is today the head office of the of Bairrada Winegrowing Station, formerly called the Bairrada Practical School of Viticulture and Enology. 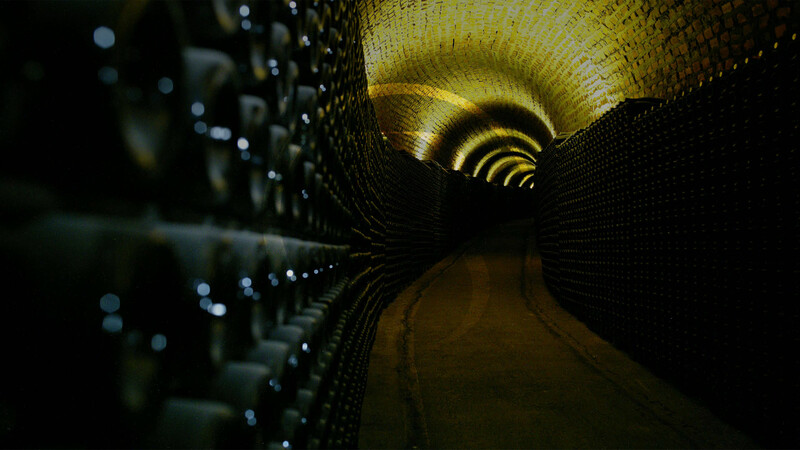 No other region of the country has such a high number of sparkling wine producers and such extensive cellars. Bairrada sparkling wines are fresh on the palate while preserving delicate fruit notes (when they are young) with which can be associated toasted notes and the aromatic complexity that comes with ageing in bottle. 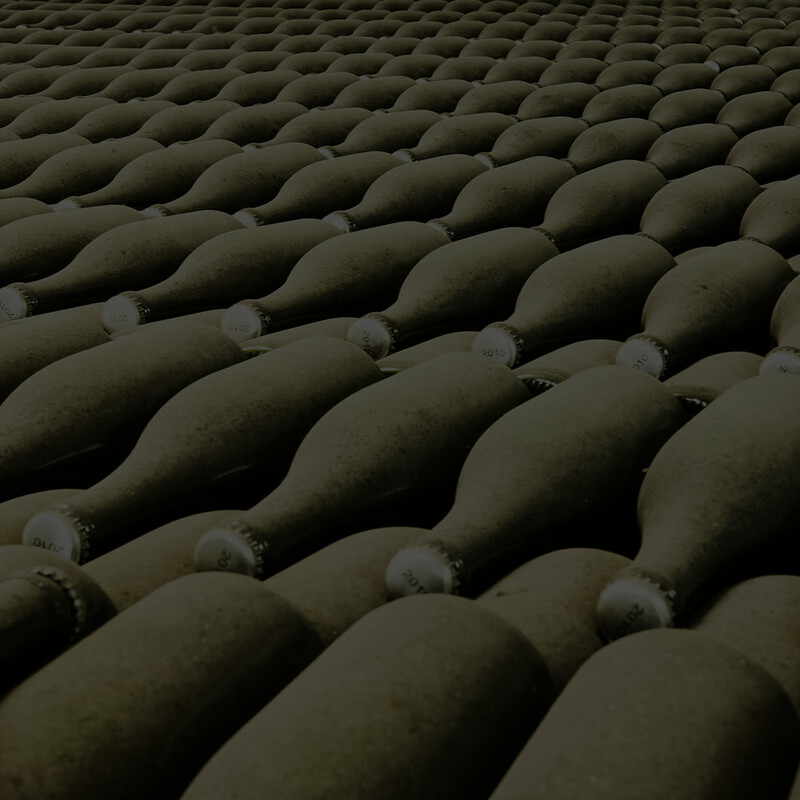 Baga sparkling wines have also a remarkable smoothness and very pronounced minerality, characteristics that are intimately connected to the type of soil and the proximity to the Atlantic. Welcome!We believe in the responsible consumption of alcoholic beverages.Are you of legal drinking age to drink alcohol in your country?